Holistic rebalancing / relaxing massage combining techniques listed below, and tailored to your individual needs. Typically an appointment will include reflexology and aromatherapy. Deep tissue Reboot Massage - all the goodness of the holistic rebalancing massage with some reboot welly! - Great for Sports people. Tailored to each client and can incorporate use of a Professional Electric Massager - Thumper Pro, more intensive trigger point work, bamboo massage, heat therapy. Aromatherapy with a blend of oils individually selected from 50 essential oils and 10 cold pressed carrier oils, designed to sooth, nurture, relieve pain, rebalance or invigorate according to your needs. Seated Acupressure, Trigger Point or Ayuvedic Indian Head Massage (can be without oils) - Ideal for events and pamper parties. Incorpates back, shoulders, arms, hands, neck face. Lymphatic Drainage Massage and Reflexology - ideal for lymphoedema, Post Liposuction or Tummy Tuck surgery. Luxury Facial with Revitalising Massage. Option to include hand / shoulder / neck massage / facial hot stone massage, or reflexology. Tailored to your skin type using organic and natural products. Hopi Ear Candling with Face, Scalp, Neck and Shoulder massage with lymphatic drainage. Book Online or call, text or email to schedule an appointment. Short notice / same day appointments are usually available. It is advisable to book 24 hrs in advance, especially for evening, holiday and weekend appointments, and depending on venue chosen. Portsmouth Massage is generally available 9.15am-8pm Monday, Wednesday and Friday, and until 5pm on weekends. Please see the Availability Page. Portsmouth Massage therapy rooms are based in Old Portsmouth. Portsmouth massage offers appointment outcalls / mobile therapy services in Portsmouth, Southsea, Hampshire, and further afield. Outcall / Mobile therapies: by arrangement including house calls, events, corporate wellness days, festivals and medical clinics. Portsmouth massage has literally set up tent where needed (Luxury Yurt) to host massage therapy sessions at private events and (wellbeing) festivals over the years - and welcomes the challenge! Portsmouth Massage can make prescription made blended oils and essential oils for use at home. This can be roller ball application, for self massage, bath oils, epsom/magnesium bath salts, diffusers or room sprays. If you would like to order a customised aromatherapy kit for use at home, please ask at your next appointment. Please see the Price List page for full therapy price & duration options. Portsmouth massage accepts cash, paym/pingit/pay a contact mobile banking, in person and phone card payments, website payments, Portsmouth Massage, Treatwell and SpaFinder Vouchers. You can purchase gift vouchers by phone, in person, by email order on this website or on Ebay. Gift vouchers can include a message, and can be for any amount. A PDF gift voucher will be emailed to you. Alternatively you can arrange for pickup/drop off of a Gift Card. 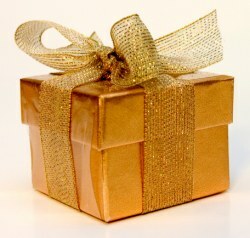 Online purchases of Portsmouth Massage Gift Vouchers: Gift Voucher Page. Alternatively, contact Portsmouth Massage to purchase by phone/in person, or email order. Please see the Gift voucher page for information and links to Ebay vouchers. Payment in cash or card in person, Card by phone accepted. To redeem a Portsmouth Massage Gift Voucher, please check out the massage therapy options in the Therapies section, and then contact via phone email or txt to book an appointment, giving your Voucher reference number and duration you'd like. Vouchers can be for part or full value of the Portsmouth Massage session, e.g. 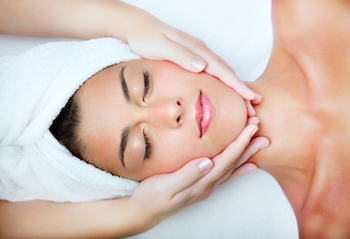 a £30 Voucher can be used against a 2 hr massage with facial session. Portsmouth Massage Accepts American Express, andSpaFinder Vouchers / Gift Cards: See the Gift Voucher page for links and more information. FYI You can also purchase Spafinder vouchers/gift cards with Tesco Club Card Boost Points (triple the value of points). 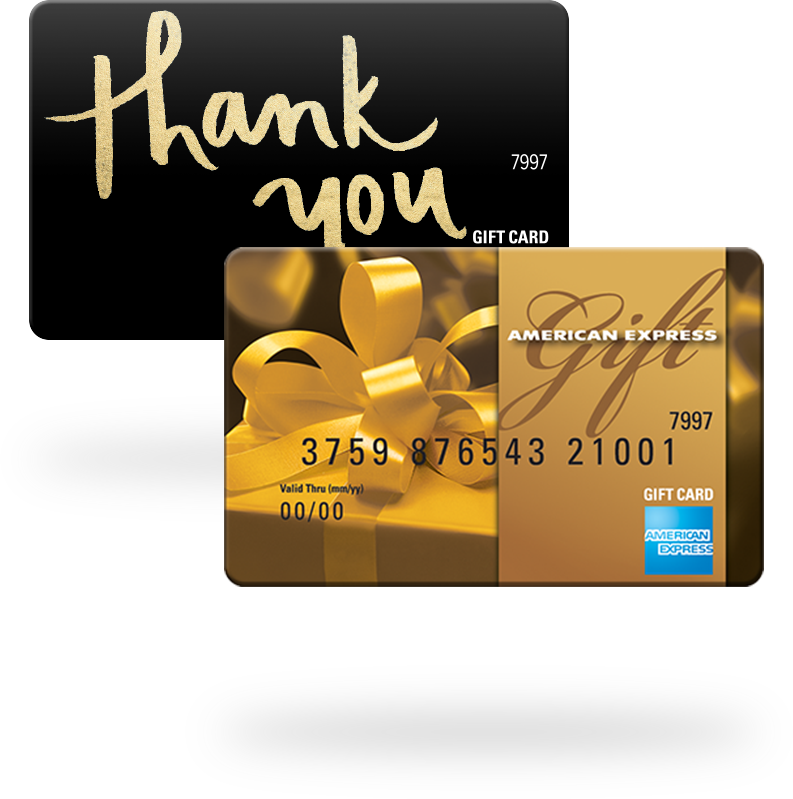 If you have a business or personal amex reward account, you can use your points to purchase Amex Gift Cards. Professional Holistic Massage Therapy: Certified and Insured Professional Massage Therapist accredited by the Guild of Holistic Therapists, since 2010. About the therapist, References.